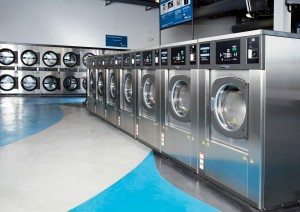 Whether you are a new owner or investor of a laundromat or have years of experience in the industry, Clean Source Service Company is your go-to solution for expert assistance. Efficiency and layout are just a few significant factors to ensuring your business continues to remain profitable. At Clean Source, we have the capability to help customize a plan to meet your goals and needs for a successful operation. Our selection of coin laundry equipment features washer-extractors and dryers that provide durability and long-lasting service. We also offer card laundry equipment that has the unique feature of allowing pricing flexibility.